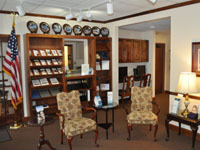 Welcome to the Decatur Plastic Surgery website. I hope you will find helpful information about my plastic surgery practice. The site is designed to educate you about the plastic surgery procedure you are interested in, answer frequently asked questions and provide some before and after photographs. 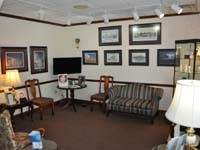 We will review additional photographs in the office as necessary when you come in for your consultation. My office manager is Jannice and my licensed nurses are Cindy and Gina. 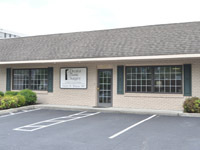 Decatur Plastic Surgery is conveniently located in the medical district in Decatur, one block south of the Admissions Center of Decatur Morgan Hospital. 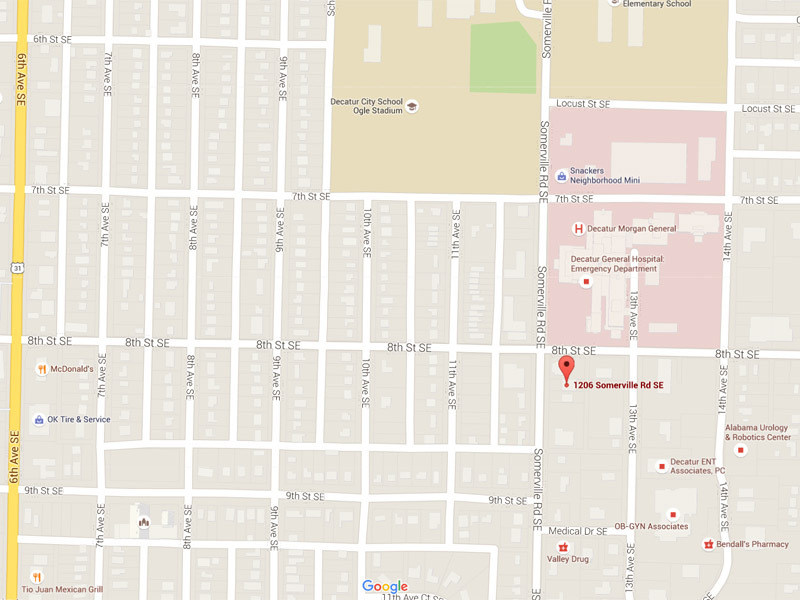 The office is just off of the corner of 8th Avenue and Somerville Road. Parking is located directly in front of the building. The office hours are Monday through Friday from 8:00 AM to 4:30 PM. We are closed for lunch from 12 Noon to 1:00 PM. Office visits are by appointment only. All of the photographs on this website are of my patients and I operated on them. The time of the postoperative photographs is variable but is approximately one year after the surgery so that the long term result can be assessed. All of the patients have signed releases in my office allowing me to use their photographs for educational reasons. I have cropped the size of the photographs to limit possible identification of patients and where necessary. I have added gray boxes to further obscure identifying facial features. The photographs are not re-touched except in a few cases where I erased some possibly identifying skin marks or jewelry. The patient photographs may not be copied or reproduced in any fashion with no exceptions. My office is designed with you convenence, comfort and privacy in mind. Parking is conveniently located directly in front of the building. In the waiting area I have educational reading materials related to plastic surgery. 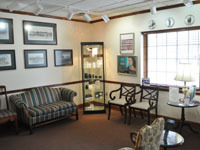 You will see the skin care products that I offer in a display case in the waiting area. In the back of the building I have a seperate waiting area for those pateints that are recovering from facial cosmetic surgery. I do all of my surgical procedures at Decatur Morgan Hopsital. 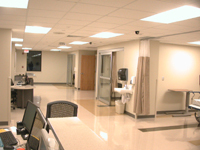 I am fortunate that the hospital has done a multi-million dollar renovation to the out-patient surgery area that is used by all of my surgical patients. 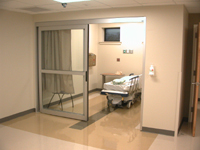 This is a very convenient, comfortable and private area for the patients and their families. 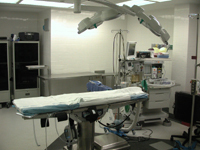 I have a dedicated operating room for my plastic surgery procedures and an operating staff that I have trained and have worked with me for many, many years. 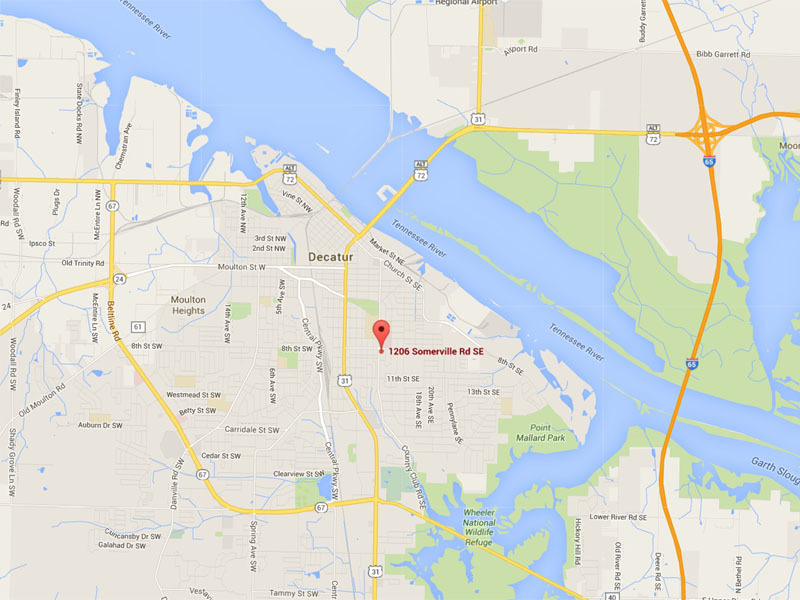 Decatur Plastic Surgery is conveniently located 1 block South of Decatur Morgan Hospital on the corner of Somerville Road and 8th Street. It is easiset way to find us is to get onto 6th Avenue (Route 31) and make a turn onto 8th Street heading towards the hospital. You will see my office and sign to the right just off the corner at the junction of 8th Street and Somerville Road.